We own a lot of games. When I say that, I really mean that we own a LOT. Space is difficult as there are only so many shelves and we often end up boxing some up to make room for others. Games that take up a small footprint have a huge advantage in that they can be tucked into nooks and crannies between and around other games. 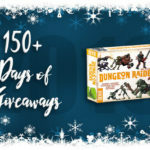 When a small game also has a lot packed into the package, it gets bonus points. That’s the case with Tiny Epic Zombies from Gamelyn Games. 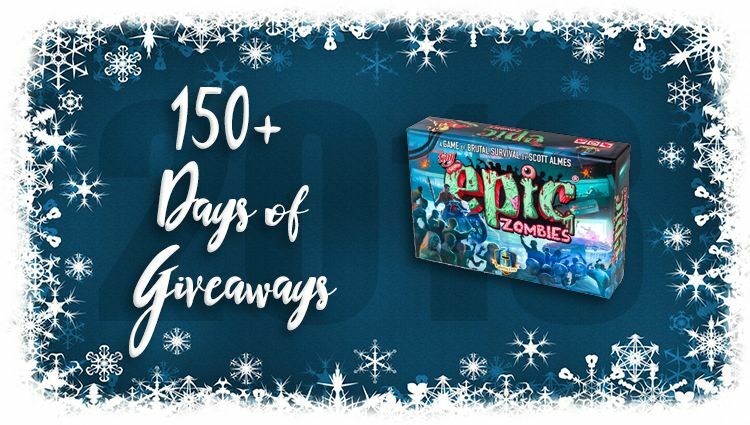 We included it in our holiday list of games for teens and adults and soon will be providing an overview of Tiny Epic Zombies. Here’s a hint: It’s a game about zombies on the loose in a mall. I bet you’re excited to read about that! 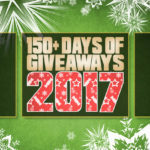 While you wait, enter to win a copy right here! I think of a scary movie when I hear the word zombie. It makes me think of the YA book – The Girl With All the Gifts. I think of The Walking Dead TV show. Brain eating dead people staggering around in search of normal live beings. What’s the most effective weapon to use against them? I probably think Michael Jackson Thriller! I think of the game Plants vs Zombies! Your link to Twitter doesn’t let me get the extra entries when I tweet or follow anyone. Wow this sure looks fun! Not sure why, but that’s the 1st thing. A billion other thoughts flood in quickly after! I better run away fast. The Walking Dead! Still watching!